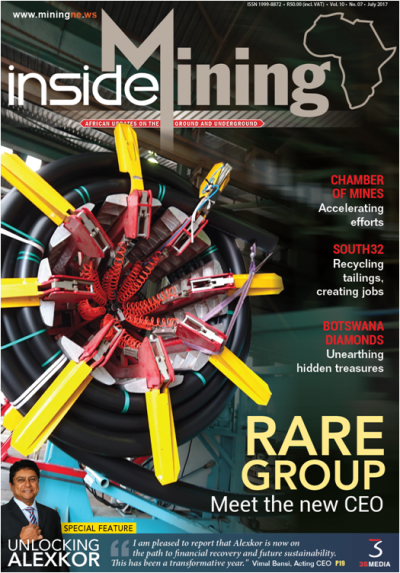 JOHANNESBURG (miningweekly.com) – South Africa-based fluid conveyance supplier Rare Trading has completed a contract to fabricate and supply components for gold producer Randgold’s backfill plant at its Loulo gold mine, in Mali. The backfill project, which would be commissioned in June, was under way at an intermediate plant and two paste plants at the mine. Rare supplied high-density polyethylene (HDPE) and steel pipes and fittings to the mine over a period of 13 months, with some of the steel pipes and fittings ceramic lined and coated. Click here to view article published in Mining Weekly on 22 April 2014.